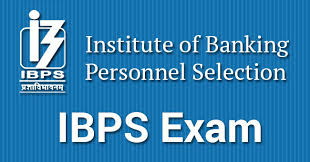 Institute of Banking Personnel Selection (IBPS) has published Final Result for the post CRP- Clerks-VIII -Recruitment in Clerical Cadre 2019, IBPS Clerk 2018-19 Mains Exam was conducted on 20th January 2019. IBPS will declare IBPS PO 2018-19 Final Result, Marks & Cut-Off on 1st April 2019 on its official website. Check below for more details.